Life’s better when we ride together. Hit the highway with the wind in your face and a pack of riders at your back. South Dakota Rides collects and curates motorcycle events across the state, from local poker runs and rides to larger events like the Sturgis Motorcycle Rally. 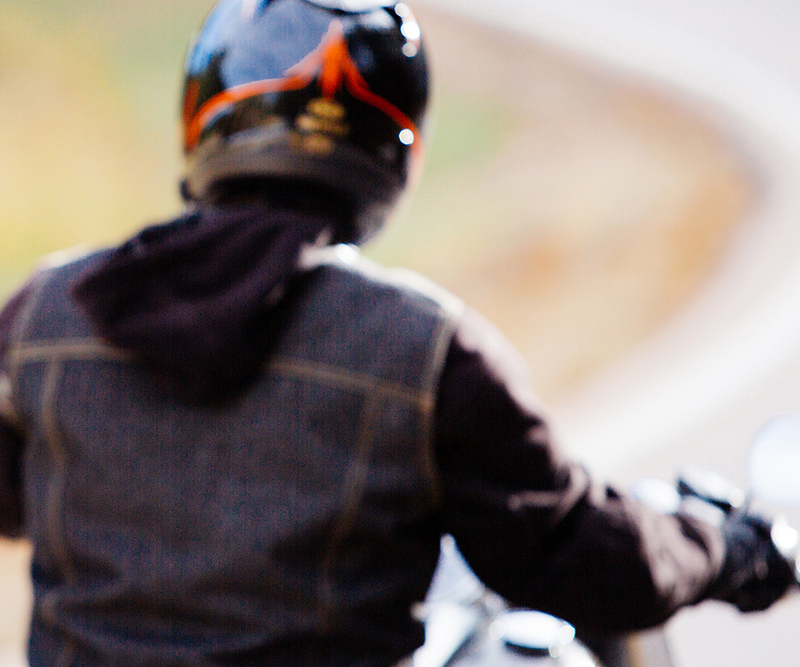 Browse the events calendar to meet up with riders near you. Or submit an event to recruit riders for your next outing or fundraiser.